Come do the Little Monster Mash with us as we launch brand new OXO Tot products, just in time for fall. 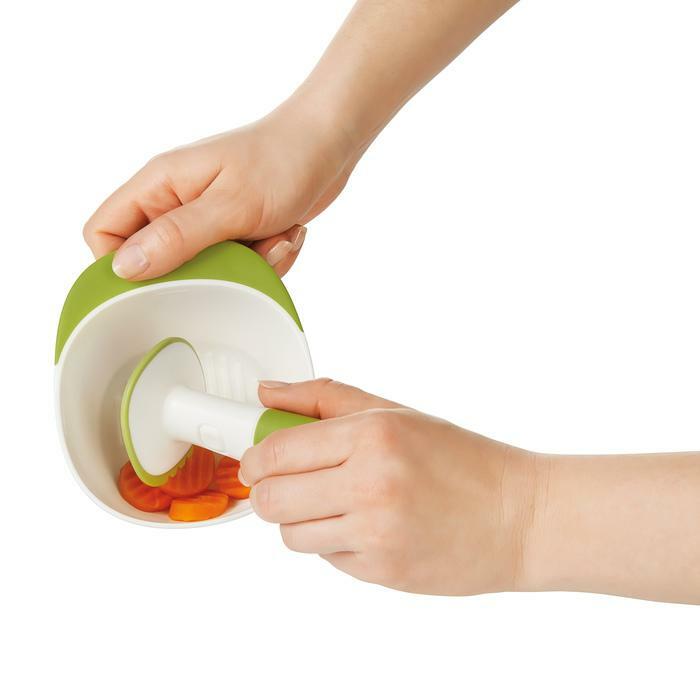 As the leaves start to change and the weather cools down, we’re thinking about mashed seasonal fruits and veggies, like pears, apples, carrots, pumpkin and sweet potato for your little one to enjoy using the Food Masher. 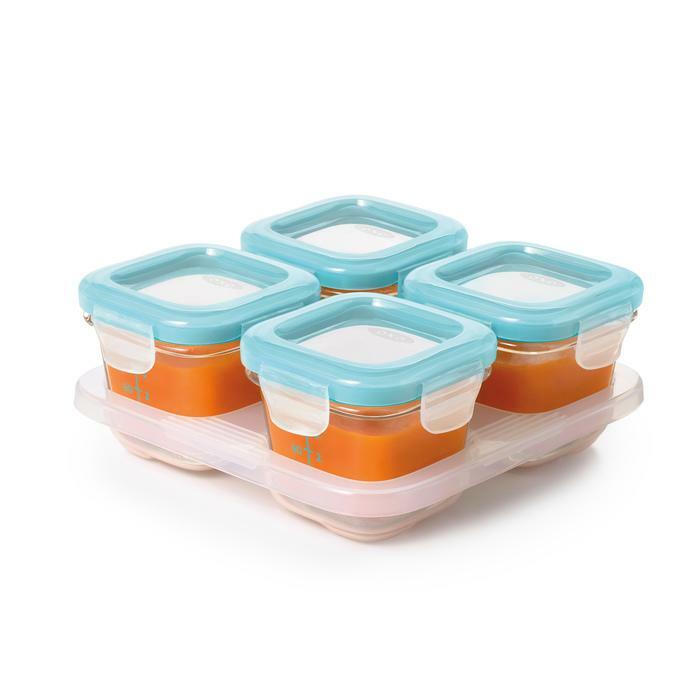 Portion and store the food away in the freezer, and quickly warm it up in the oven or microwave when your tot is ready to eat with the Glass Baby Blocks (read more about them on the OXO Good Tips Blog). We’ve put together a set of feeding products geared towards your Little Monsters who want to get in on the seasonal food action this fall. If you’re interested and would like to be considered to do the Little Monster Mash with us, please fill this out by Wednesday, October 19th at 5pm EST. P.S. I will be attending the ABC Kids Expo in Las Vegas from Oct.18-20. Feel free to stop by the OXO booth to chat if you’re also attending! OXO Blogger Outreach Copyright © 2019.